Impressive and engaging content is the foundation of any content marketing campaign. It's time consuming to produce quality content that resonates with your audience. Stale and random content does more harm than any good to your campaign. Listed below are 8 points you should create your content around. This is how you can get the most out of your efforts and investment. It should be the core of every content piece you write. Before start writing content, make sure that you know who your audience is and what their exact needs are. Your understanding of your ideal customer helps you know them and their requirements better. Knowing your audience ensures you know what they are looking for, what their preferences are, and much more. You can utilize this information to package your service and products by highlighting their features and benefits. If you already have customers in your existing sales funnel, use analytics to find who they are and what they are buying from you. Alternatively, you can adjust your content strategy for new customers who haven't yet started buying from you. Looking for impressive and enticing content for your website? Brainpulse content writing services are at your help. A team of master content writers are at work round the clock. 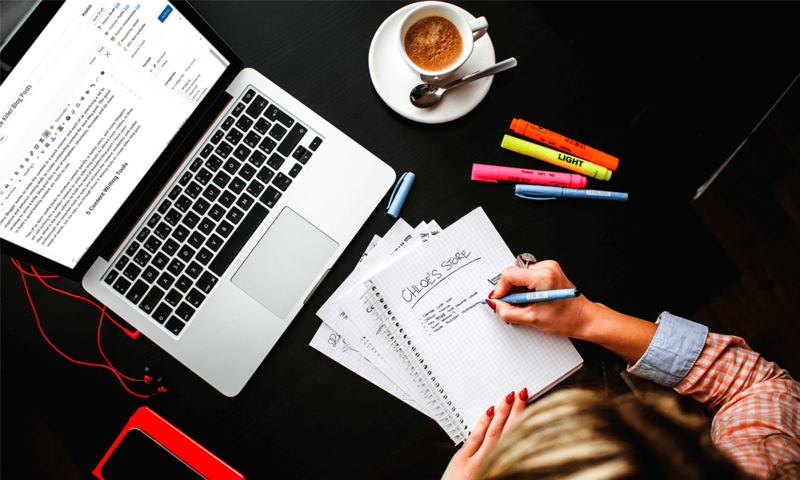 While writing a content piece, remember two things- one, it should strictly for readers and two, must be optimized for search engines and social media platforms. 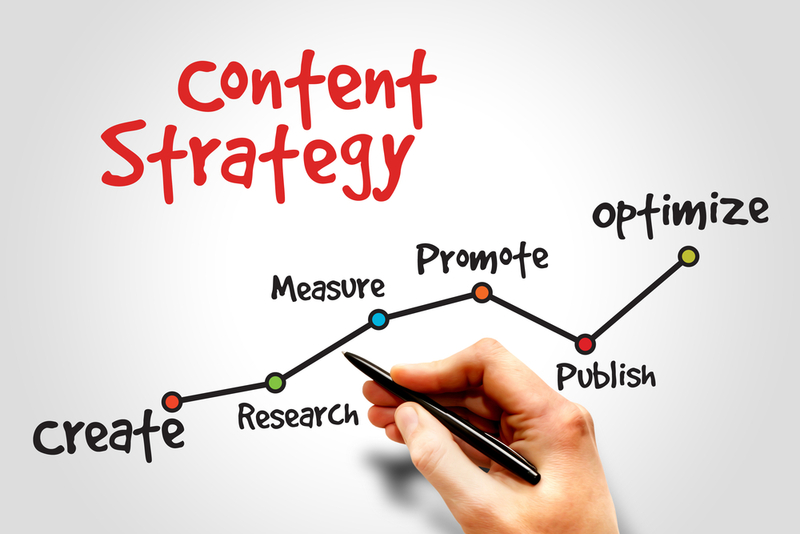 Keep your content written around searched keywords and put them within the content appropriately. Content with stuffed keywords doesn't deliver any value to the reader and looks spammy. Make sure that every piece of content you write delivers value and creates traction. A good content is one that educates, informs and solves a problem. To make your content a real value addition to the readers, add additional engagement elements like videos, links to additional resources, infographics and tweetable snippets to this. Unless your audience finds your content valuable and informative, they will keep ignoring you. Curate an amazing content and then share it with your audience with tailored caption. It works. To make the content interesting and worth reading, add a flow to it. Create a story around it and narrate. It isn't always easy to create a story like flow, but more you try, more you will earn applause. Storytelling creates better opportunities for engagement and develops personalized human connect. Tell you readers about the situations that forced you to take some crucial decisions and how those decisions impacted your life. Readers visits your website to get a purpose solved or access some information they are looking for. Don't disappoint them. Enrich your platform to generate user-friendly and relevant content that enhances their experience. You can use different elements to do this including blog posts, videos, webinars, e-books and inforgraphics etc. Educate your audience what they want to learn. Explain through content how to use your products / services. Tell them how you can solve their problems. The core of your content should be to convey your audience why you are the best and why they should choose you. Engaged people are those who find your content interesting and worth pursuing. They pay attention to what your content says. To make your content resonating with readers, you should speak directly to them, ask questions and must use a consistent voice across all your content. Don't expect applause from every reader who is reading your content, this is because some of them manage to create sync with what you've written, rest don't. You keep writing good content to grab and hold attention of your readers. This is essential. While readers are busy reading your piece, prompt them to take a certain action at particular stages. For example, if they have just begun reading, you can ask them to subscribe your newsletter for more amazing reads. If they’ve been interacting with you for a while, you can motivate them to get into buying process and make some purchase. A good piece of content that interests readers are more likely to persuade readers to take action in later stages. Whatever the content you create, it should be targeted toward a certain stage of your sales process. Always include a clear call-to-action in your content to tell readers what to do next. The CTA, however, differs from one content to the other. 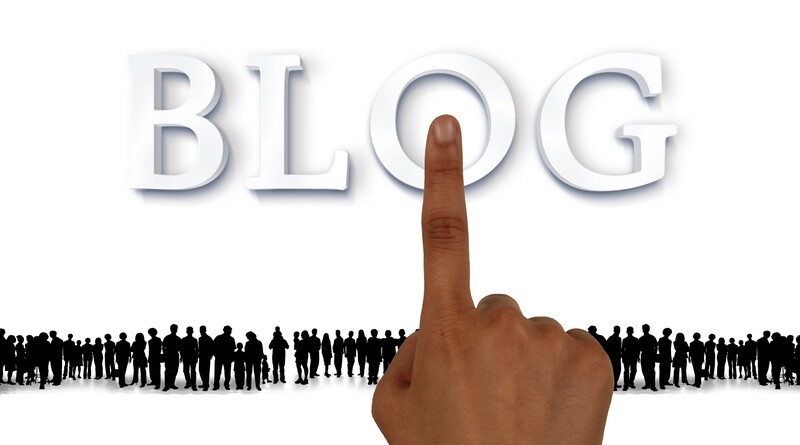 For a blog post, you should use a CTA to encourage readers to visit other resources, or leave a comment on your post. For a video content, you can encourage readers to subscribe or like to your channel, and so on. Optimizing content for conversion means creating a positive user experience and making it as easy as possible for your visitor to become a customer.